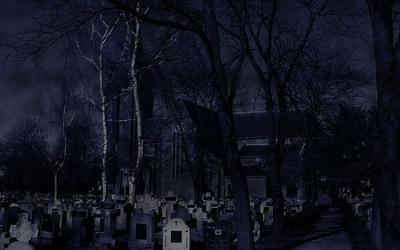 i am a ghost hunter, and my first place i have been to was a cemetery, it glowed green, then you can hear voices! i heard a voice say help! very creepy check it out if you can!